How to Share File Between VirtualBox and Host? To simply share file between VirtualBox and host system just enable VirtualBox file sharing option. VirtualBox allows you to set up “Shared Folders” that both the host operating system and the guest operating system can access. To do the file sharing between VirtualBox and Host, VirtualBox essentially takes a folder on the host operating system and uses network file sharing to make it accessible inside the virtual machine. 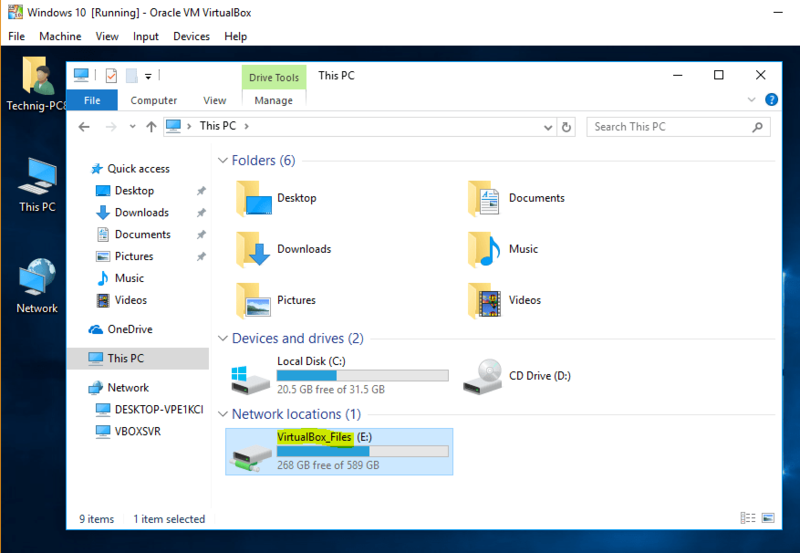 Configuring a shared folder from the virtual machine’s settings window and then access from network shares. The important you must know that these options are VirtualBox advanced options and by default file sharing is not enabled in VirtualBox. Try to enable and start sharing files between VirtualBox and host using the below guide. 1. 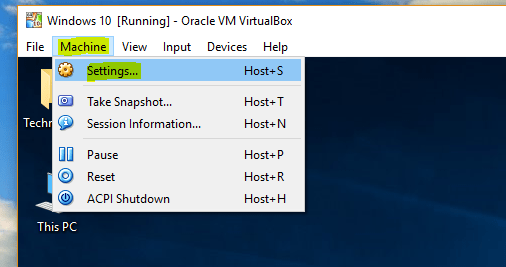 Click on the VirtulBox virtual machine and select Settings from Machine menu tab. 2. 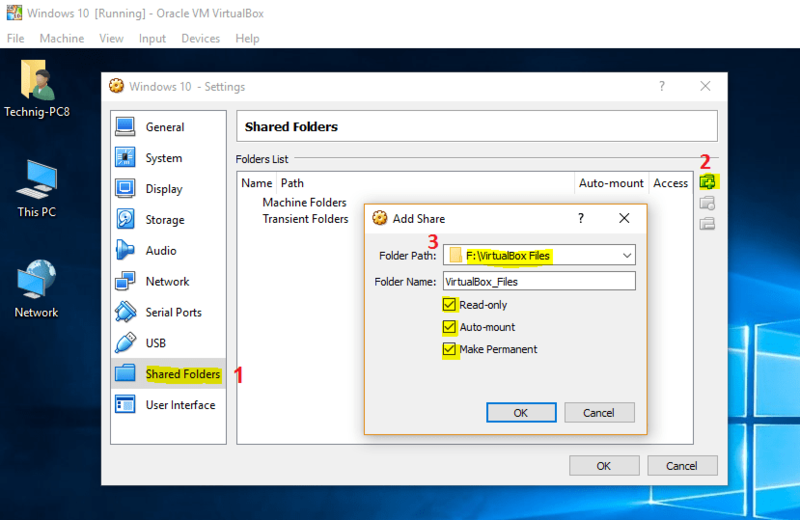 On the virtual machine settings, select Shared Folders tab and click add new shared folder button then chose the folder you want to have access inside VirtualBox virtual machine. Tick the checkbox of Read-only, Auto-mount and Make Permanent options to have access shared folder quickly when you log in to the virtual machine. 3. Now, you have configured the VirtualBox shared folder like the below screenshot. 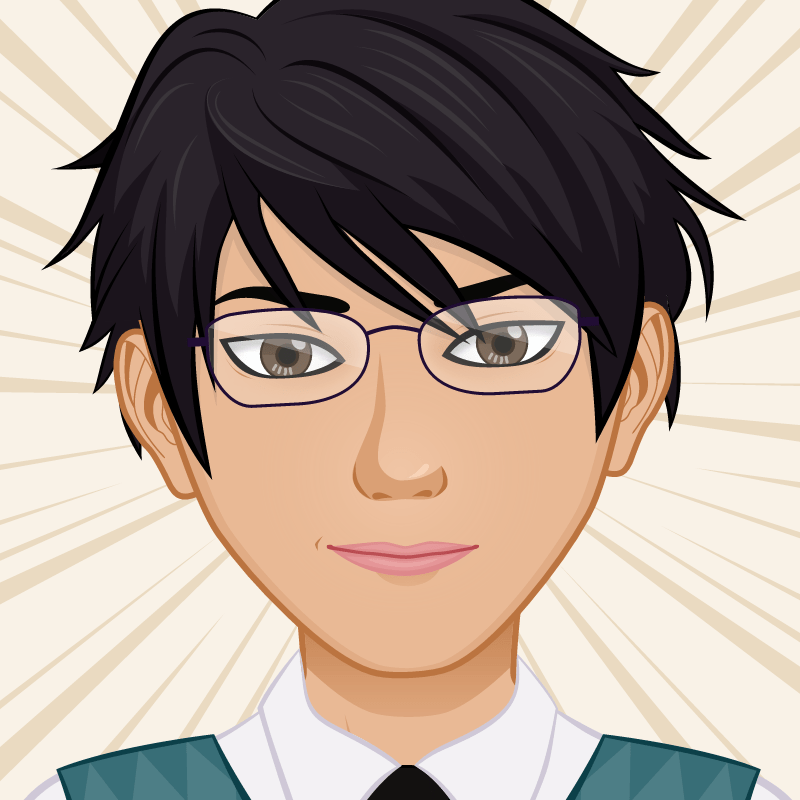 Click OK to apply the changes and check the result. 4. The result shows a shared folder between VirtualBax and Host machine. If you don’t see the shared folder, it means that you did not install the VirtualBox guest additional drivers for integrating the VirtualBox and host system. 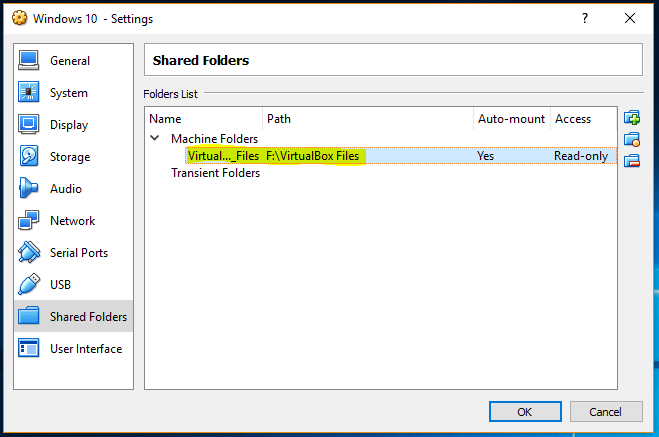 Note: If you did not install the VirtualBox guest Additional drivers, you would not able to use the VirtualBox shared folder option for file sharing. This option works the same on Windows, Linux and Mac OS systems. Just follow the article step to do file share between VirtualBox guest and Linux host or Mac OS.